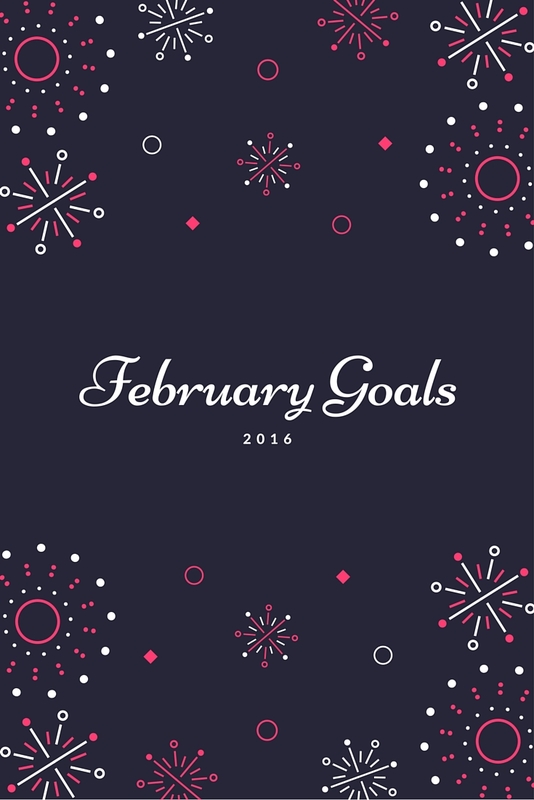 January goals….so how did that go? One month down, eleven to go – 2016 is whizzing by at a heck of a clip! 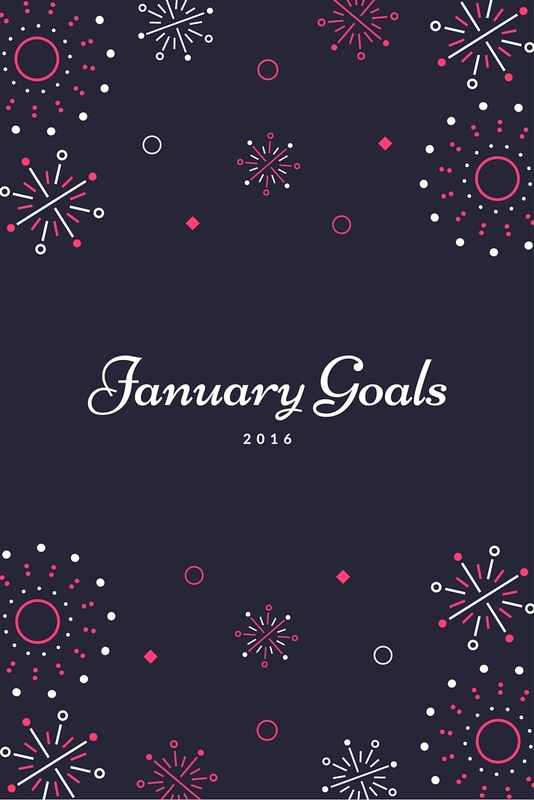 I’ll get into my goals for the month to come later in this post, but first, let’s see how January went, shall we? 1. I would like to read 5 books this month – I have a huge stack of great reads to get through so I want to make sure I make the effort to read them! My inner Hermione needs to be unleashed. Books read in January? SEVEN. Oh yes, A-plus, go self! 2. I would like to visit and explore two areas of London I haven’t explored fully before. In the city it’s very tempting to stick to the same stomping grounds, I’d really like to get out there and see some new places. I have done some exploring in the Shepherd’s Bush/White City area, and around the Strand ahead of next month’s adventures. Done! 3. I would like to track my food and exercise on either MyFitnessPal or Sparkpeople…I’m always better at making good choices when I’m recording. I managed to track on MFP 26/31 days. Not perfect, but a big improvement. 4. I am so overdue on medical appointments – I need to make appointments with my dentist (and hygienist), doctor and optician (and if possible get them done this year). I need to make sure I’m keeping on top of things. I made it to the doctor’s, the dentist, and the hygienist. Only the optician’s appointment eluded me – I’ll hope get this sorted in March! 5. 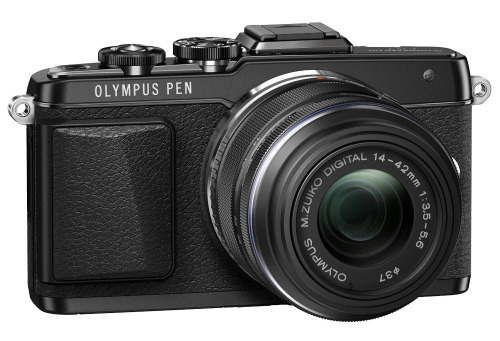 I want to finish researching cameras and finally purchase one (the Olympus PEN is the strong front runner at the moment!). I’m excited to improve my photography and start work on vlogging this year. Research completed, money saved – I’m ready to go, but will wait till the end of my very busy February to purchase, when March should afford me lots of time to enjoy the getting-to-know-you season with a new camera! 6. I would like to lose 5 pounds. I could stand to lose lots of pounds, but I figure every big number is made up of small ones! January weightloss? Five pounds. Right on target! 7. I would like to visit the gym at least five times. I’m aware this is a small goal, but that’s the ‘attainable’ at work. I’ve also been soooooo lazy in the last month when it comes to going there, five will be an achievement. I’m also aware that this involves going to the gym in January….good heavens, please wish me luck. I approached this a little differently and….quit the gym. I didn’t like going, I do like using the cross-trainer. walking and dancing. In the spring I’ll add some swimming to the mix, but I feel so good about giving up a membership I simple wasn’t using enough and which for me was a bit of a crutch. I think sometimes I made poor choices because I thought I’d go to the gym…and then I didn’t. So an epic fail on this goal, but a happier position. 8. I would like to watch four movies at the cinema – between my Unlimited card at Cineworld and the many delights of the PCC and the BFI, there’s no excuse for this to not happen. The Danish Girl. Our Brand Is Crisis. Room. If we make it to see The Big Short later, I’ve nailed this one! 9. I would like to devise three new recipes and post them here on the blog. 10. I would like to throw out / recycle / donate at least twenty carrier bags worth of items currently residing in the house. The place is so cluttered, it’s beyond time for a clearout. I managed fifteen. Not twenty, but still a lot! 11. In March Shona and I are going to the awesome Country 2 Country festival (again!). This month I’m going to try and make a spotify mix of all the acts performing, so we can spend February getting up to speed on all things country. Every year I saw I wish I’d done this when the festival arrives…this year I’m going to get it done. So all told, I’m pretty chuffed with January. In addition to the eleven goals above, I’ve also kept to my new year’s resolution of walking at least half an hour a day (including some days where its been well over two or three hours of walking!). On the whole, I think setting monthly rather than yearly goals works better for me personally. So tomorrow I’ll share my goals for February – it’s a busier month as I’m doing an internship for four weeks, but I’m hoping to still hit the goals on my list. How’s your 2016 going so far? Sounds like you smashed most of them out of the park. To be honest, if I did not have my trainer I'd struggle to stick to my gym schedule so that makes a lot of sense to me! Thanks hon! I think it's about finding what works for you, right? Here's to a healthy, happy year (and hopefully seeing you at some point within it! ).